Will Umbrella be Involved in RE7? Click here for more RE7 news and blog entries! 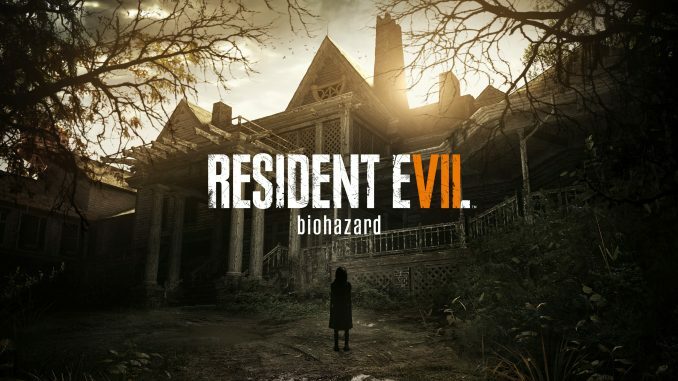 After a long streak of action games, Capcom attempts to return to true survival horror in Resident Evil 7: Biohazard. The game promises to return to the spirit of the series: survival horror, which the first games popularized. In order to do this, the game heavily revamps its format by veering away from the "Gears of War"-style gameplay of the previous Resident Evil games. Resident Evil 7 follows the story of Ethan Winters. Ethan goes to a haunted plantation in Dulvey, Louisiana to look for his wife, Mia. However, things don't go quite as planned, and Ethan must fight for his life. The game is divided into 9 chapters. Check out our full walkthrough of Resident Evil 7 on the link above for a detailed guide on completing the main story, solving puzzles, beating bosses and more. We will be updating each section regularly so be sure to watch out for updates as we find out more about the game. RE7's gameplay differs heavily from almost all of the main titles of the Resident Evil saga. Instead of playing the game through a third person perspective, the player will experience Resident Evil 7 through the eyes of Ethan Winters, the main protagonist. Ethan Winters - The main protagonist of RE7, Ethan Winters receives a message from his late wife. This prompts him to visit the Dulvey haunted house in search of Mia. Mia Winters - Another playable character in RE7, Mia seemingly died three years ago, but managed to call Ethan Winters in 2017. The player will play as Mia at certain portions of the game. The Baker Family - These are the antagonists of Resident Evil 7. This once-quiet family manifests strange abilities. The Bakers murder anyone trespassing in their seemingly abandoned plantation. Jack Baker - The patriarch of the Baker Family, Jack is a ravenous man with superhuman strength. Marguerite Baker - The wife of Jack and the mother of Lucas, Marguerite is a demented hag who harnesses swarms of strange insects. The Molded - These monsters lurk through the dark corners of the Dulvey haunted house. Unlike the Baker family, the molded are deranged, humanoid aberrations. However, you can kill them. To survive the horrors of the Dulvey plantation, the player-character must use everything in his reach. Therefore, Resident Evil 7 provides a myriad of items for the player to use in order to survive the night. Players will use items to solve puzzles and regain their health. Meanwhile, the player will also have to use weapons to fend of the bloodthirsty antagonists prowling the mansion halls. Go to the links above for detailed lists and guides on the various weapons and items found in the game and where to obtain them. We will be updating them as we go deeper into the game so check back regularly for updates. 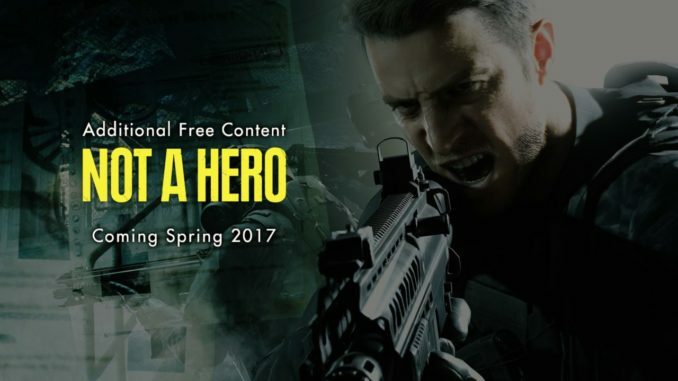 Main article: RE7 DLC guide. The game will have four DLC campaigns. However, these DLCs will feature different gameplay modes. Our review for Resident Evil 7 will be out soon. 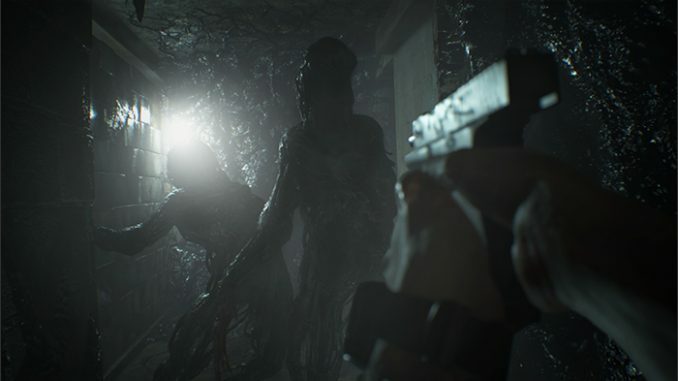 Check back later for the lowdown on Capcom's hopeful return to survival horror!